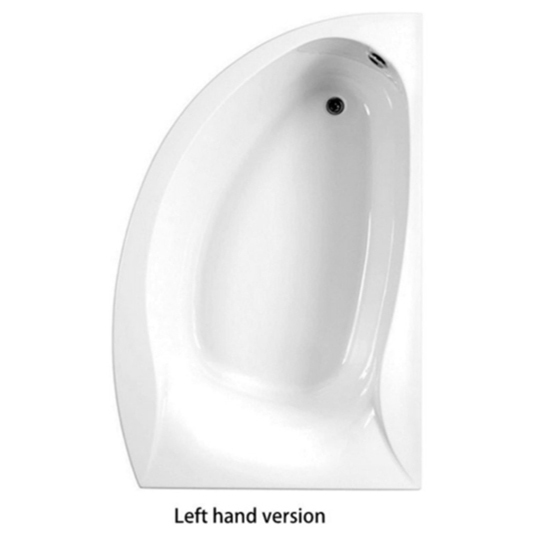 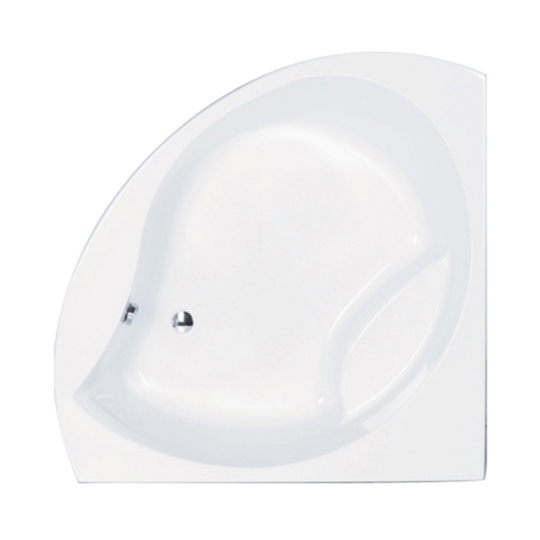 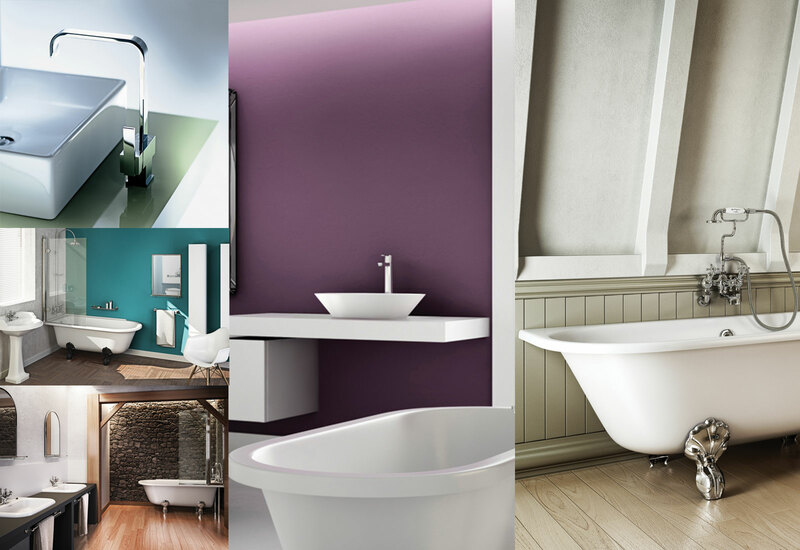 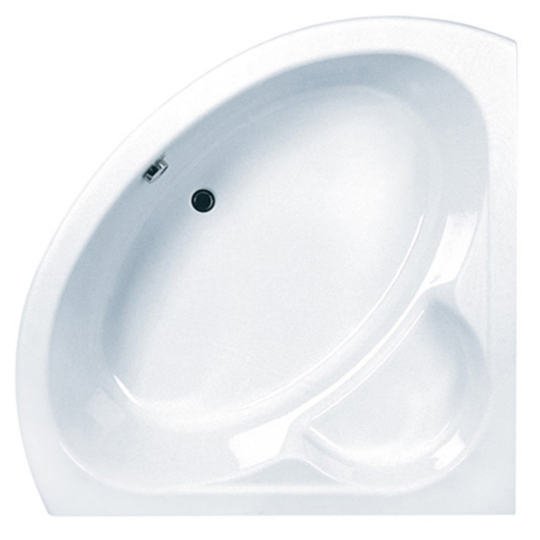 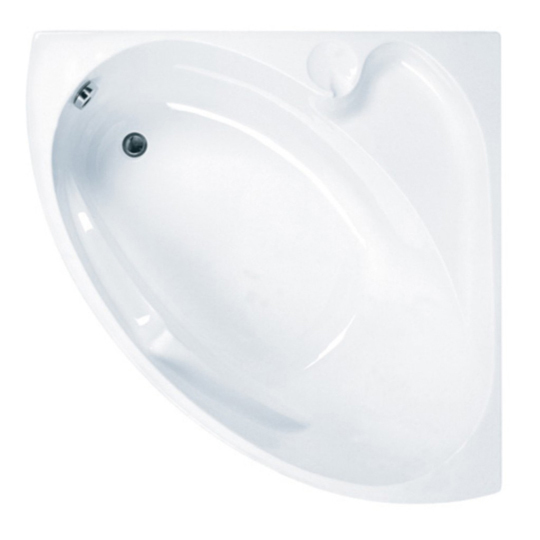 Have a look at our unique range of Corner Baths. 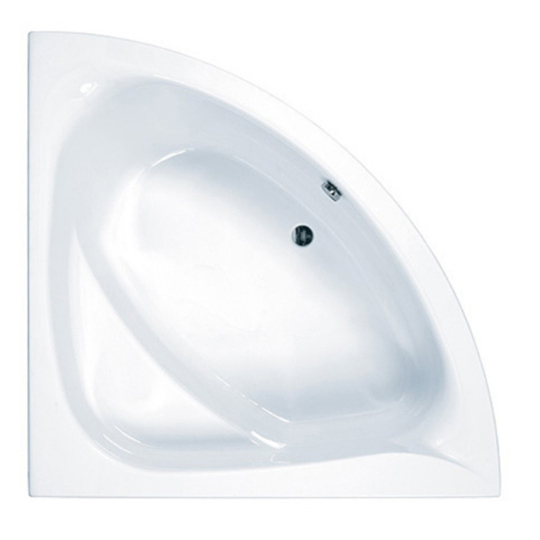 With good design and quality workmanship, these baths offer elegance, practicality and efficiency. 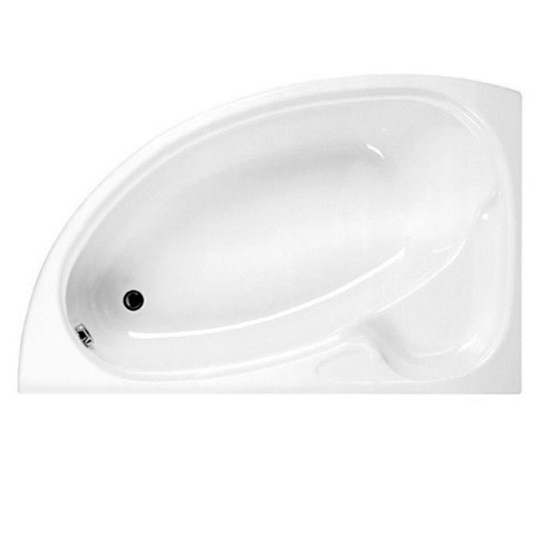 We stock Carronite baths which are 30% stronger than the standard acrylic bath.